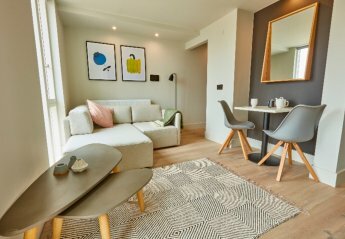 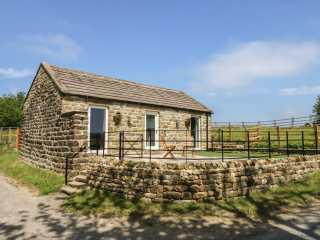 Found 367 holiday rentals in Northern England / Yorkshire. 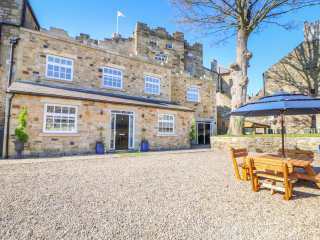 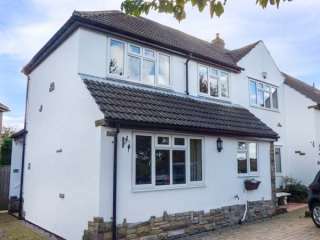 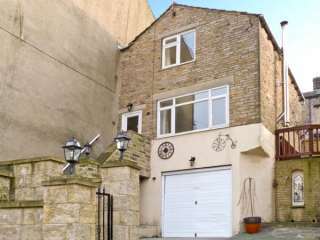 A first floor apartment located in the North Yorkshire town of Pickering that can sleep two people in one bedroom. 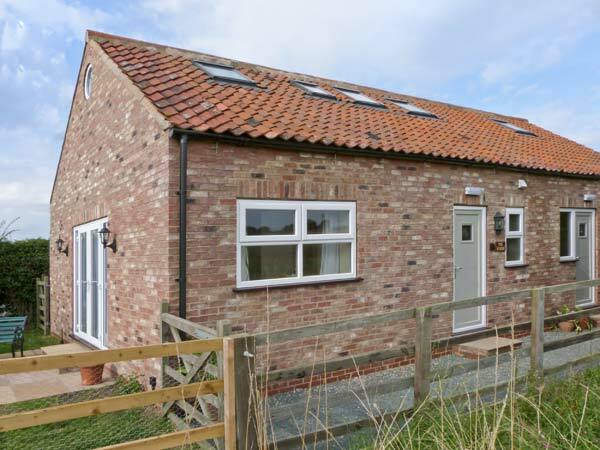 "This charming, brick-built single storey terraced cottage is set in a peaceful location and sleeps up to three people in comfort." 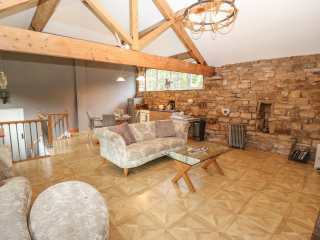 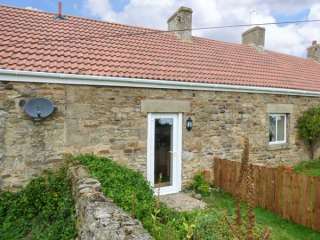 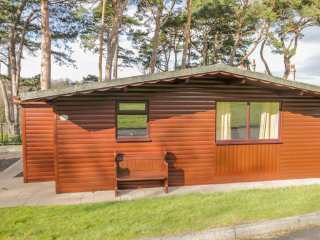 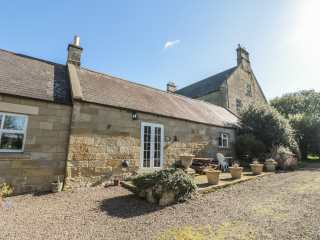 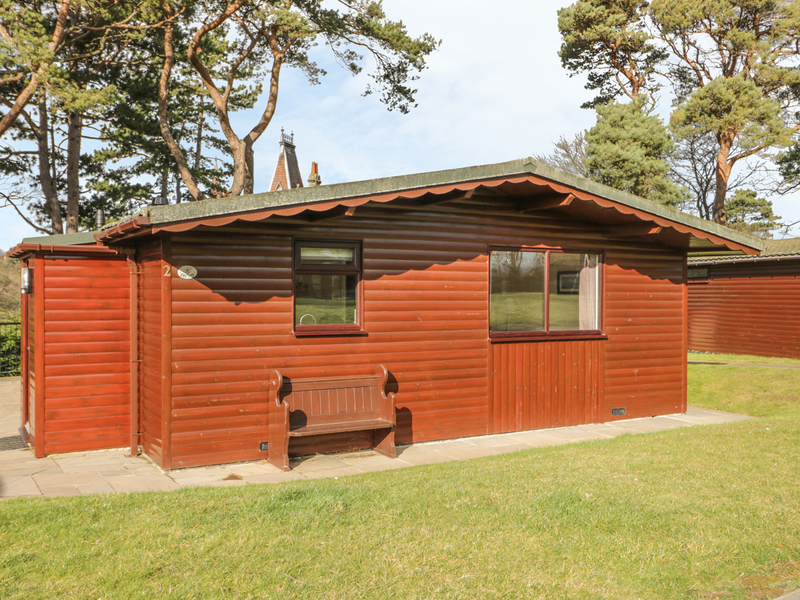 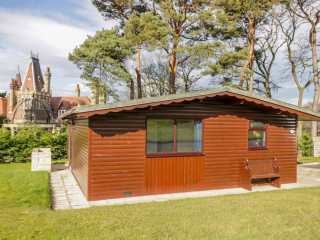 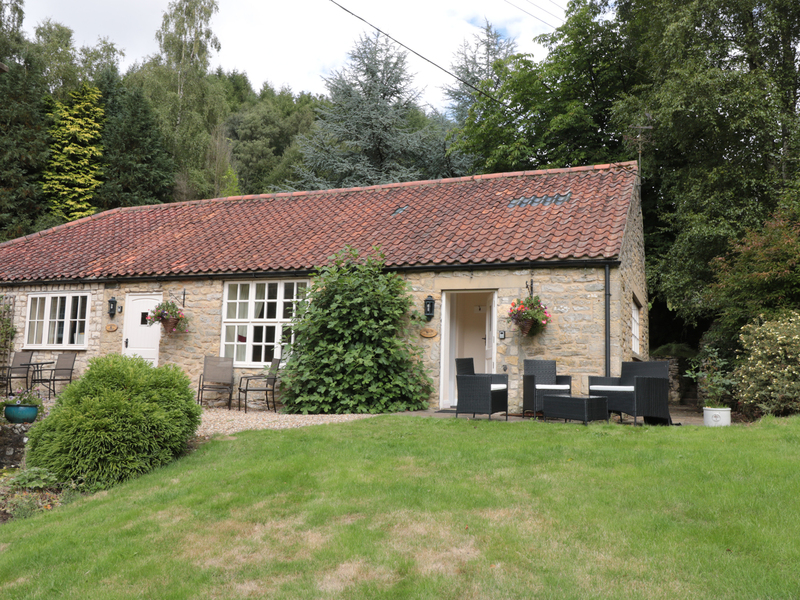 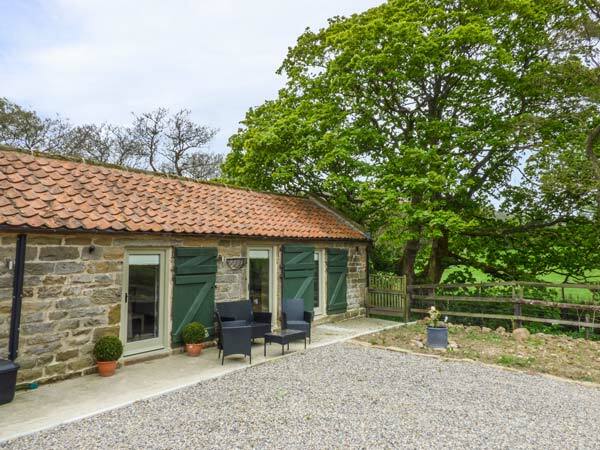 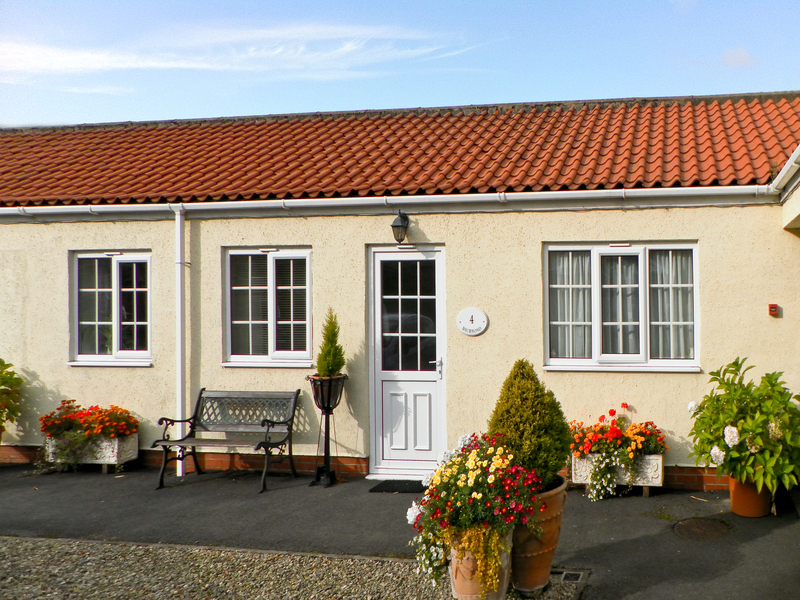 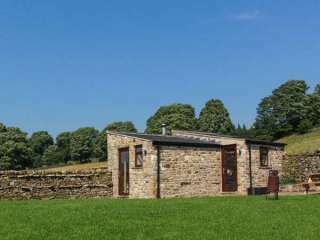 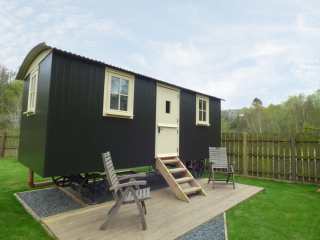 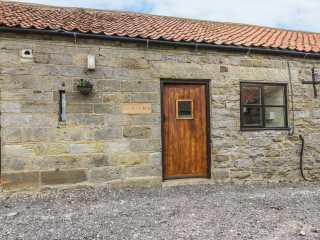 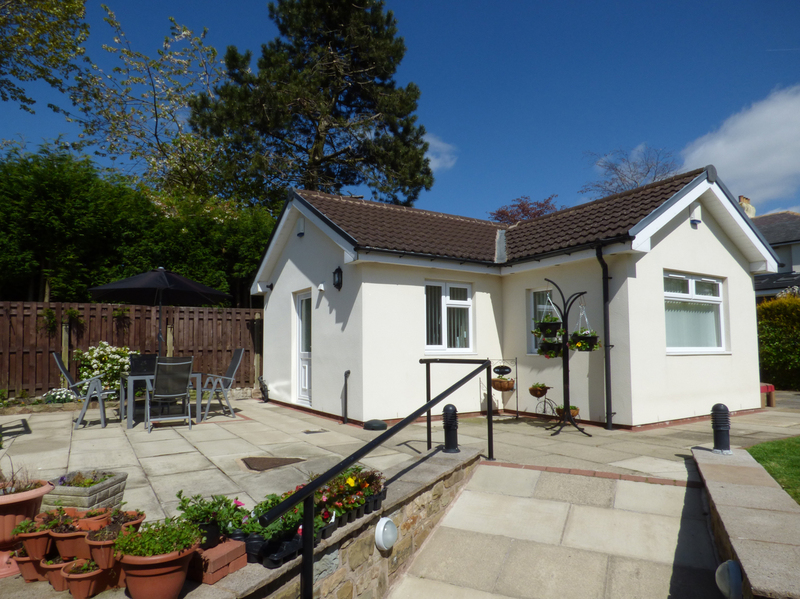 "This charming, detached, single-storey holiday property sleeps up to three people in one bedroom, set in the owner's grounds, 4 miles from Kirkbymoorside in the North York Moors National Park." 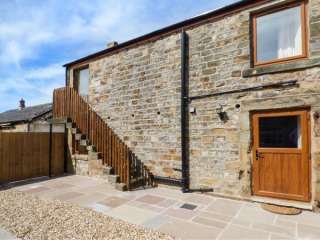 "This delightful terraced cottage is situated in the small village of Upper Cumberworth, close to Holmfirth and can sleep two people." 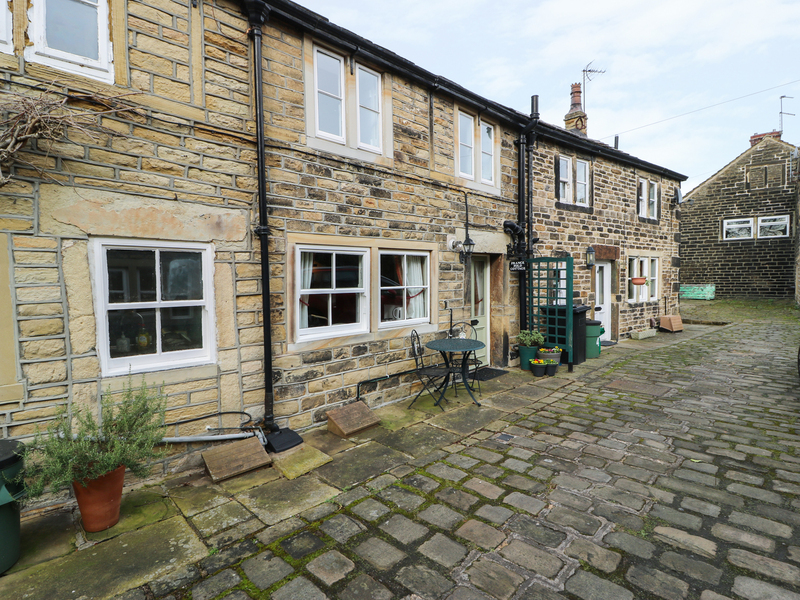 "This stone-built, terraced cottage is located just off the main high street in Mytholmroyd village, one mile from Hebden Bridge, and sleeps two people in one bedroom." 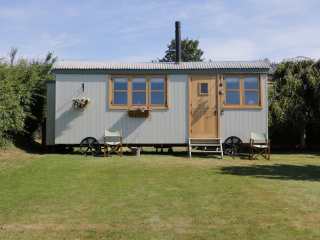 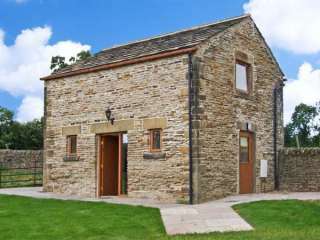 A sheperd's hut based in the town of Haltwhistle in Northumberland that can sleep three people in one bedroom. 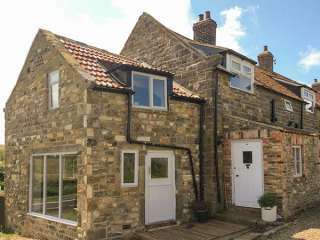 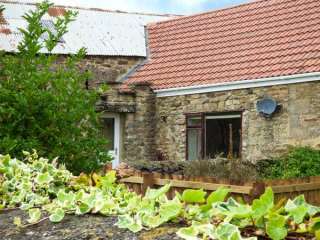 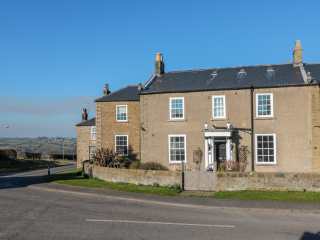 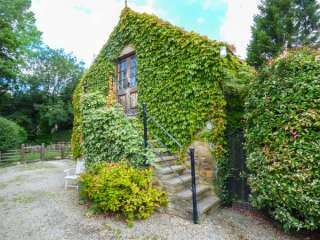 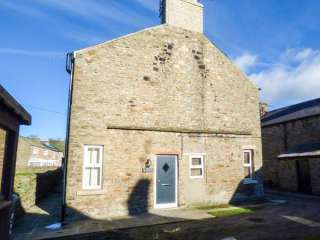 "This semi-detached cottage near Hawsker, close to Whitby and Robin Hood's Bay, can sleep two people in one bedroom. 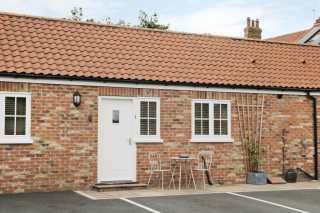 Note: There is an Honesty Shop close-by." 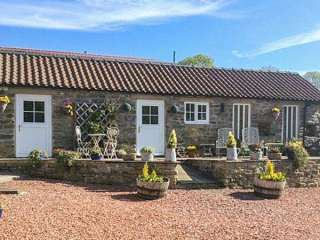 "This property, originally built in the 1700s, offers tranquil accommodation for couples looking to get away from it all and spend some relaxing time together." 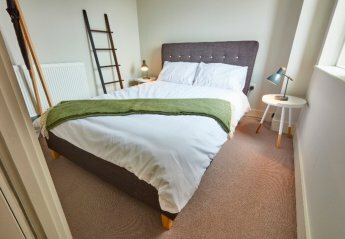 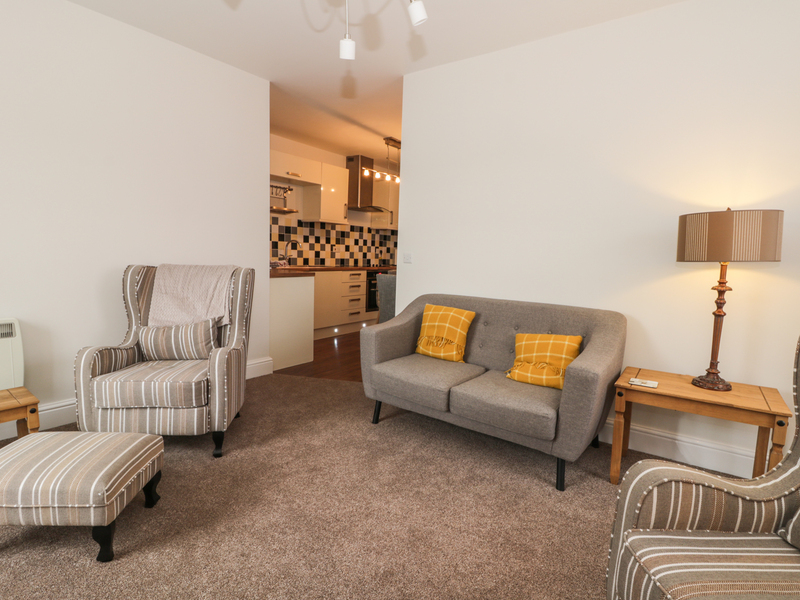 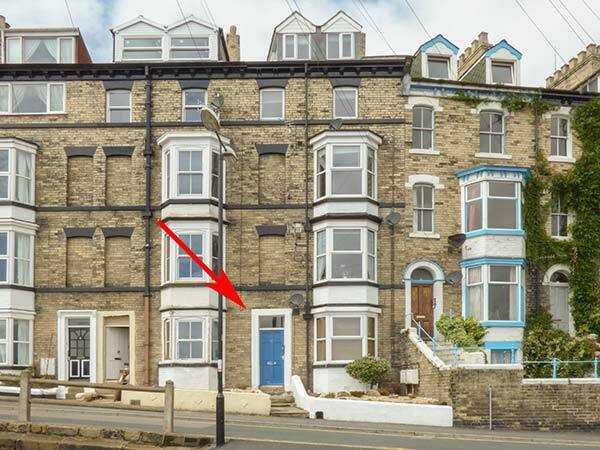 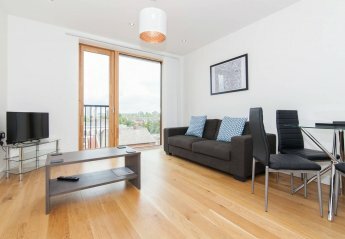 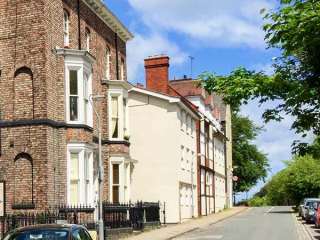 This cosy second floor apartment in Whitby sleeps two people in one bedroom. 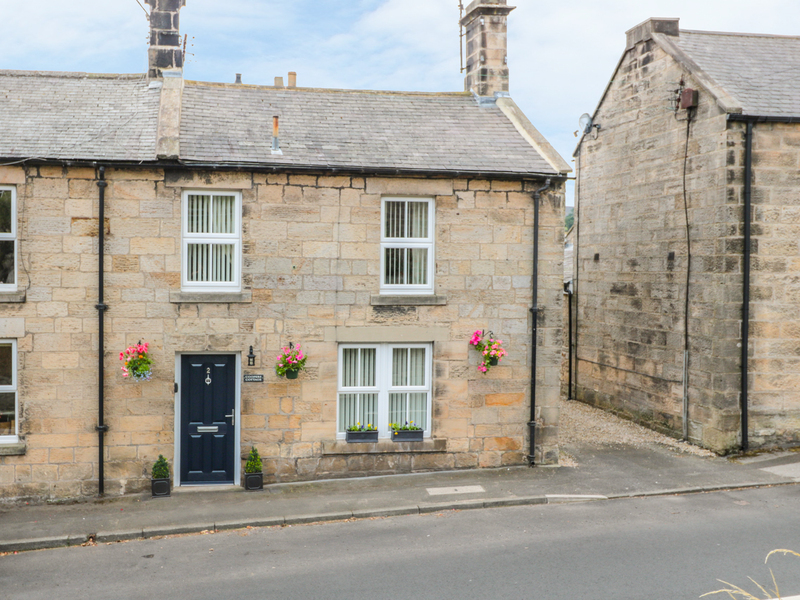 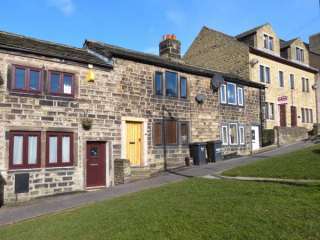 This end-terraced cottage is situated in the town of Skipton and sleeps two people in one bedroom. 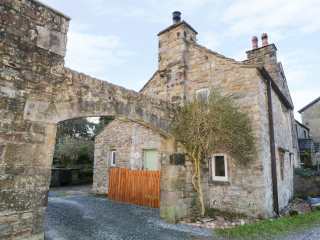 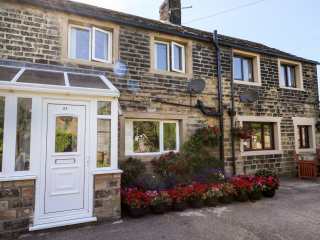 "This lovely Grade II listed cottage is situated in the village of Honley, near Holmfirth and sleeps two people." 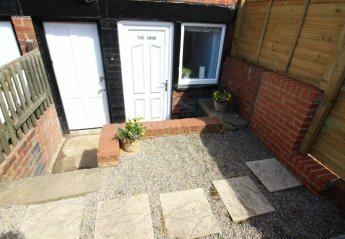 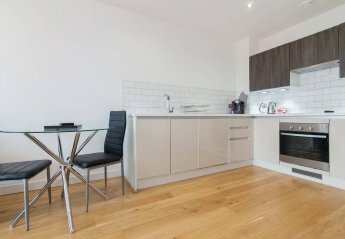 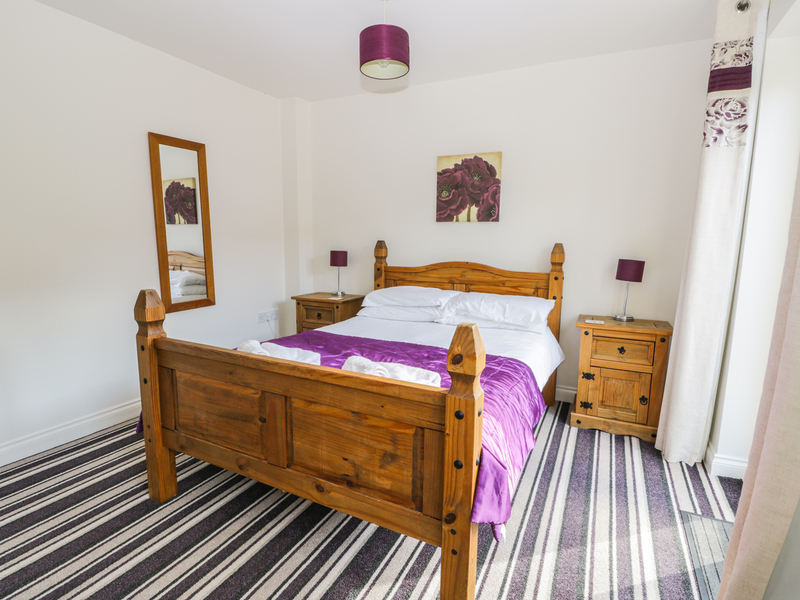 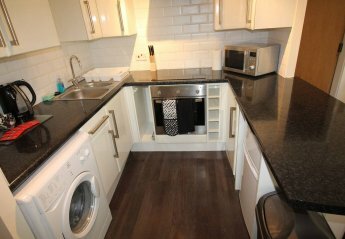 "This is a lovely property situated four miles from the centre of the beautiful and historic city of York, sleeping two people in one bedroom." 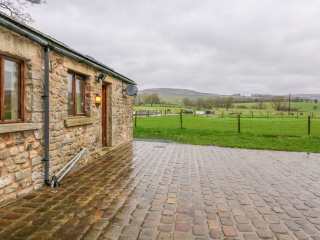 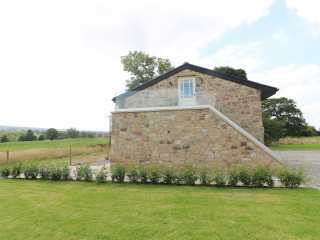 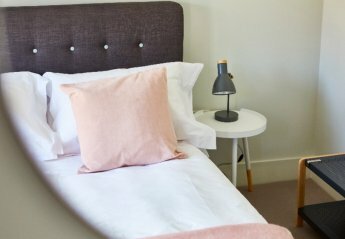 "This ground floor, barn conversion apartment in Malham, Yorkshire can sleep two people in one bedroom." 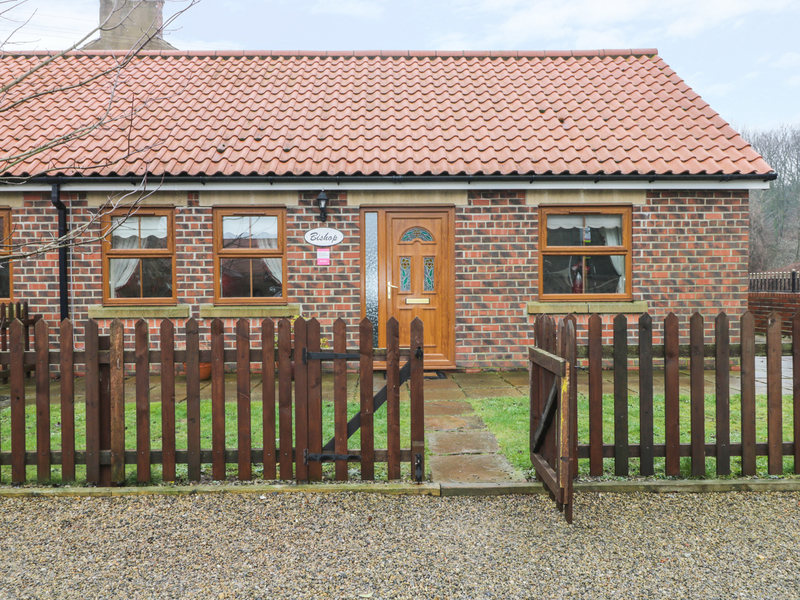 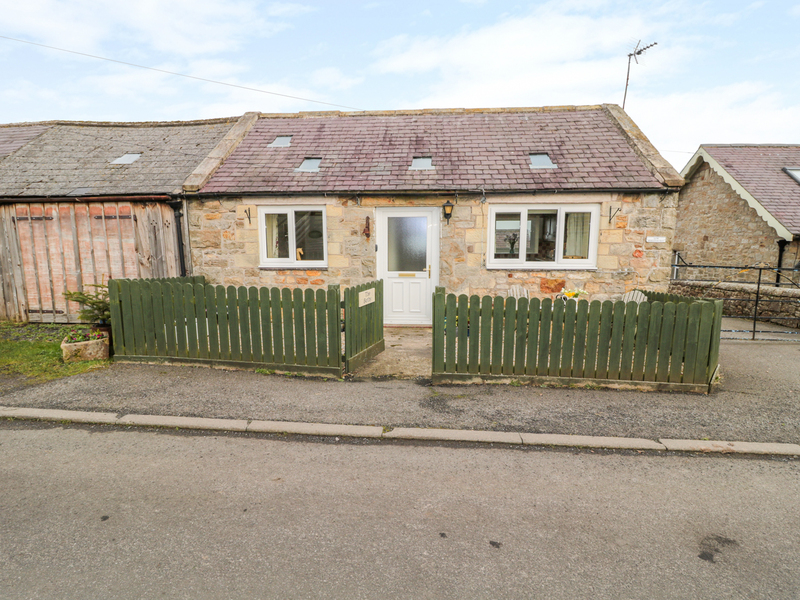 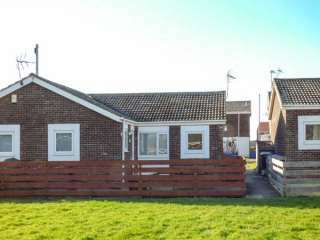 This terraced bungalow is located in the village of Beadnell and can sleep two people in one bedroom. 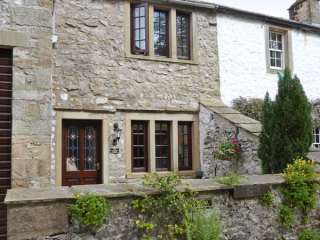 We found 367 holiday rentals in Northern England / Yorkshire.